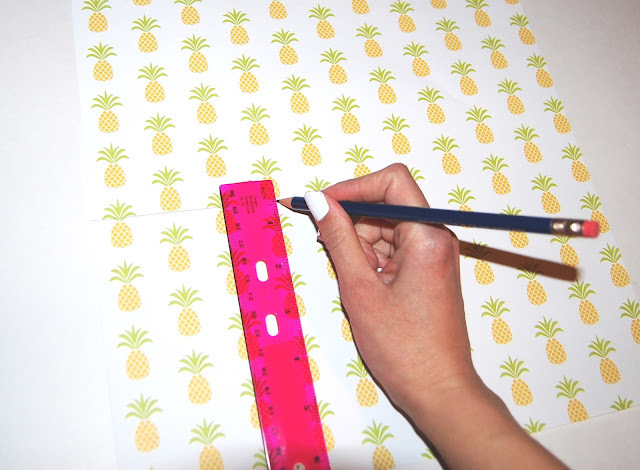 Hello DIY Darlings! 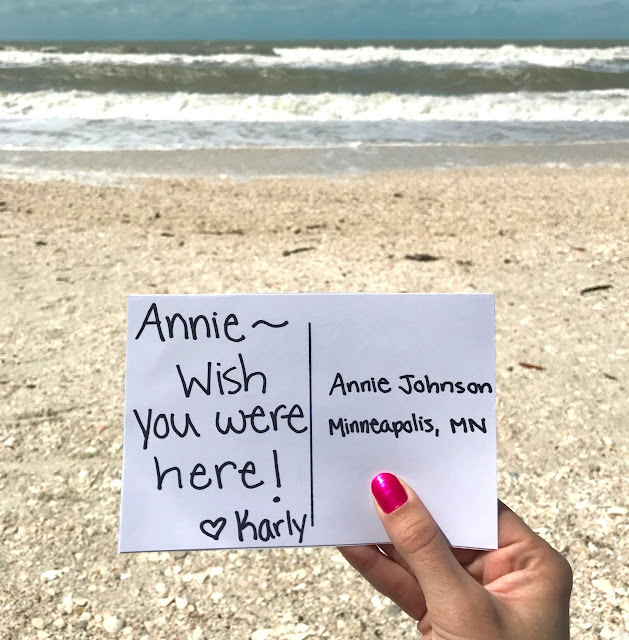 I am trading in my sweaters for swimsuits this week [MN --> FL] and couldn't be happier to be spending some much needed time in the sun. I don't know about you but one of my favorite things to do while on Vacation is to send postcards!! 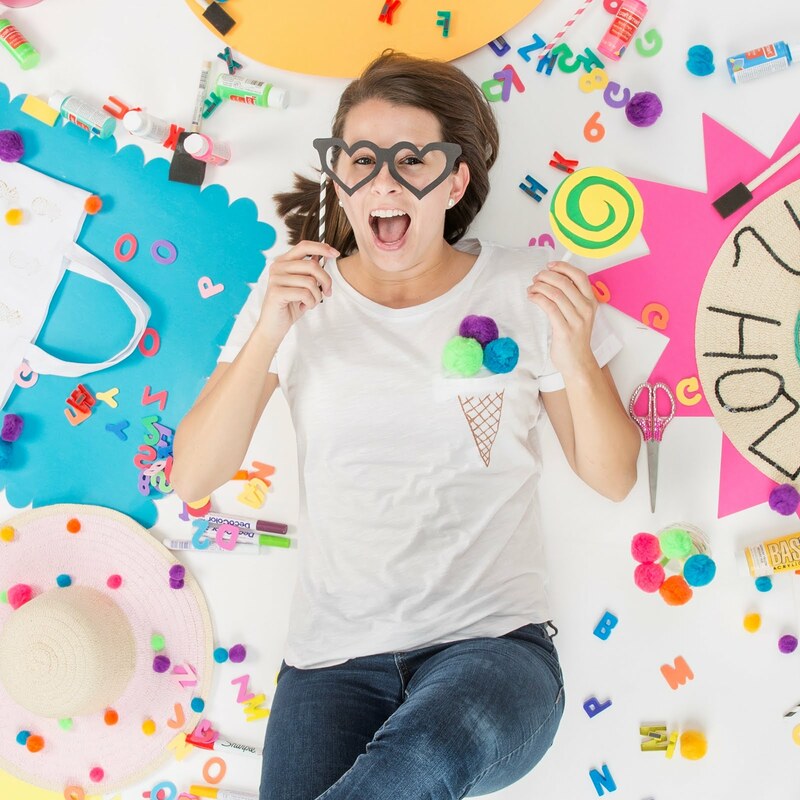 I think snail mail is such a fun form of communication that has been taken over by text and email. Anyone want to be my Pen Pal?! This year I decided to skip the souvenir shop by bringing my own postcards!! Check out the 5 minute DIY below and help me make snail mail great again! 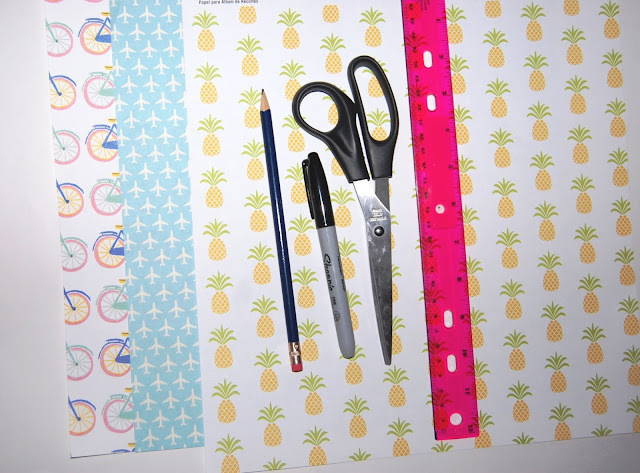 Step 1: Purchase your supplies. 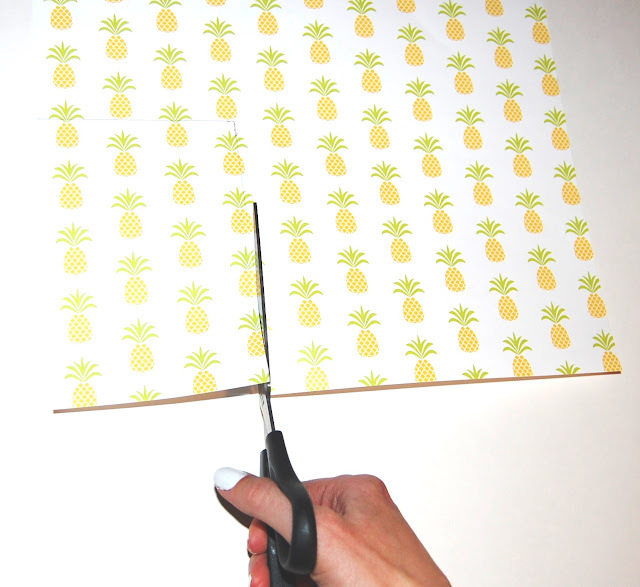 I wanted to find tropical looking paper since I would be sending the postcards from FL! I found these at Michaels. I am still on the lookout for flamingo paper so comment below if anyone knows where I can find some! Step 2: Use your ruler to measure a 4 x 6 rectangle on your paper. I recommend drawing on the back of your paper so you won't have to erase your pencil marks. Step 3: Cut out your postcard! 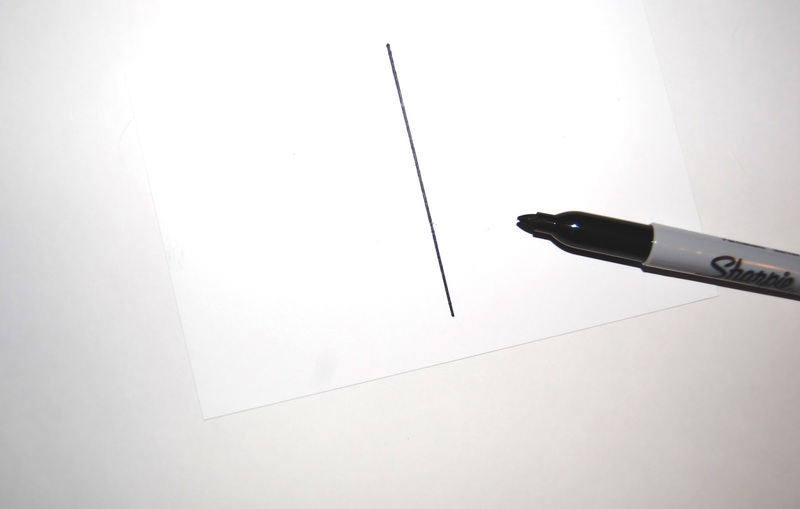 Step 4: Turn your newly cut postcard over and draw a dot in the middle - this is for the line that will separate your note from the recipient's address. 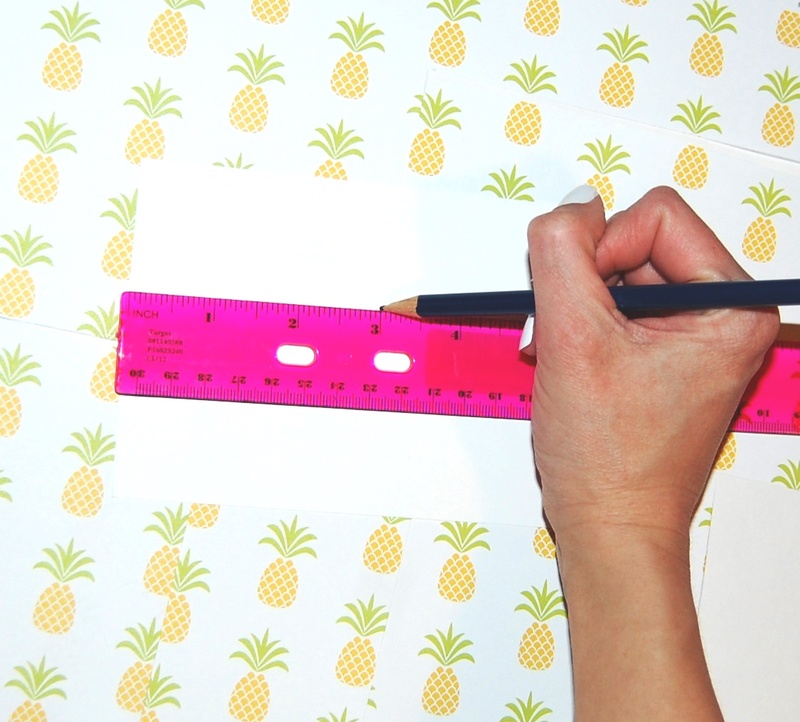 Step 5: Use your permanent marker and ruler to draw a straight line down the middle of your paper. 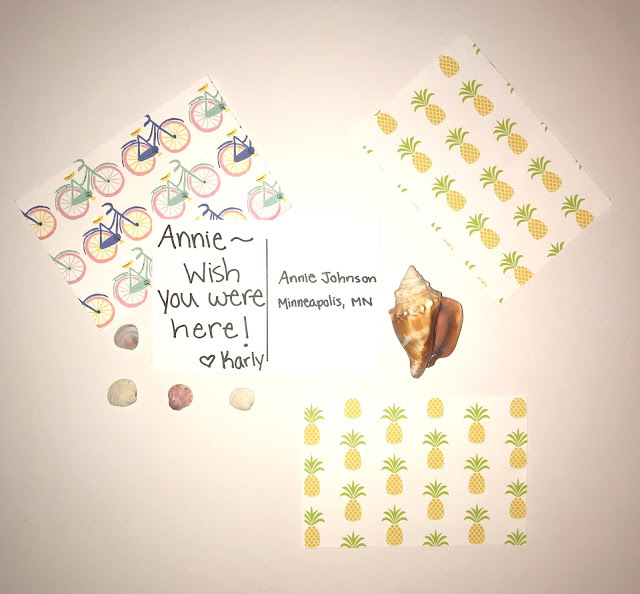 I hope you enjoyed this tutorial and are planning to send some of your own postcards! Anyone have fun Spring Break plans?? Don't forget to post your pictures and hashtag #KPApreps ! !